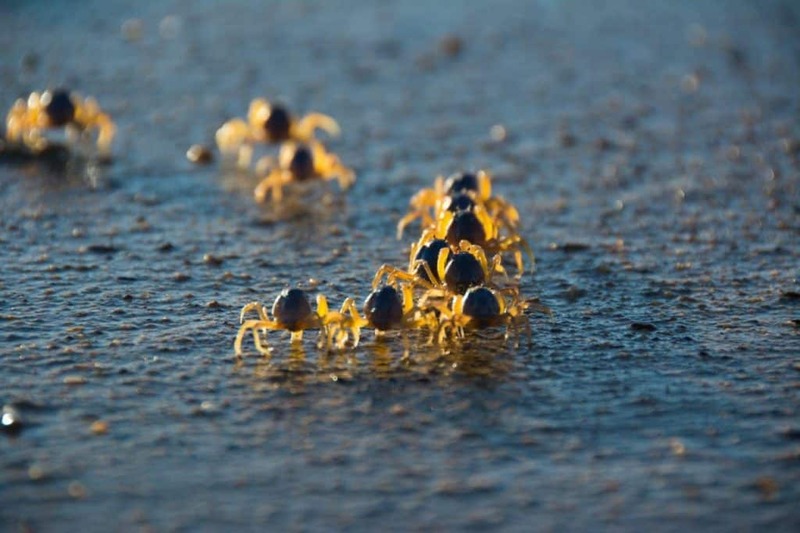 The Kimberley is found in the northern most part of WA, and covers some 423,000 square kilometres. 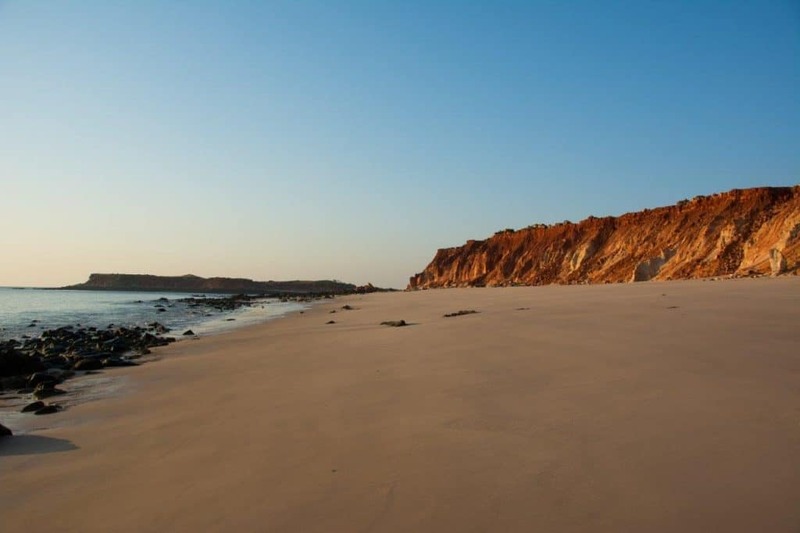 It’s often referred to as Australia’s last frontier, and is a remote region covering some of the most spectacular sights Australia has to offer. 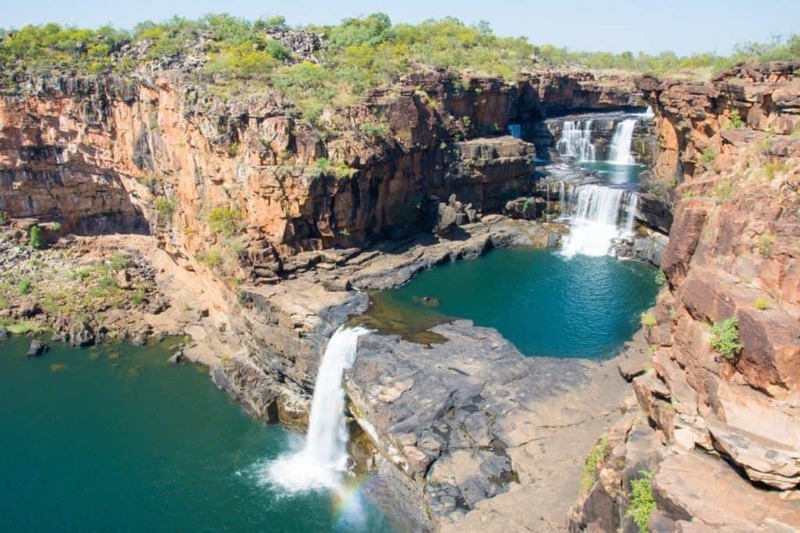 From stunning beaches through to beautiful inland gorges and swimming holes, the Kimberley is an incredible place. 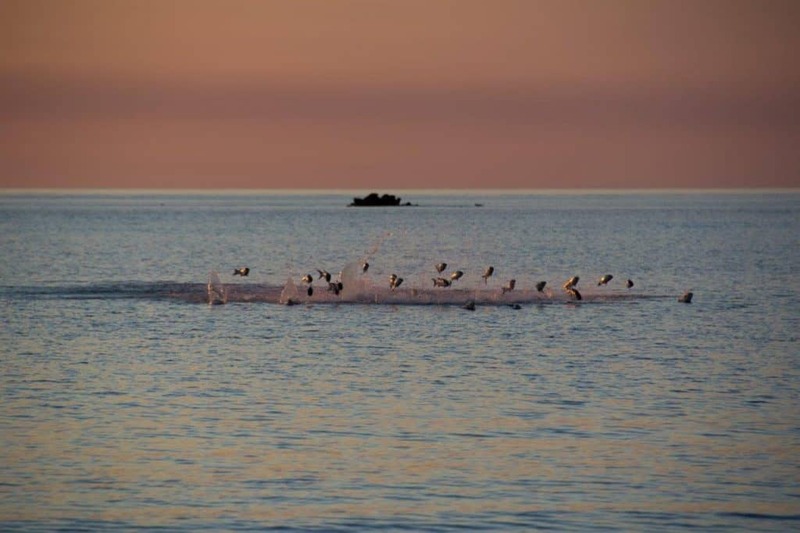 It’s almost impossible to convey its true beauty in words, so I’ll let the photos do most of the talking in this post. 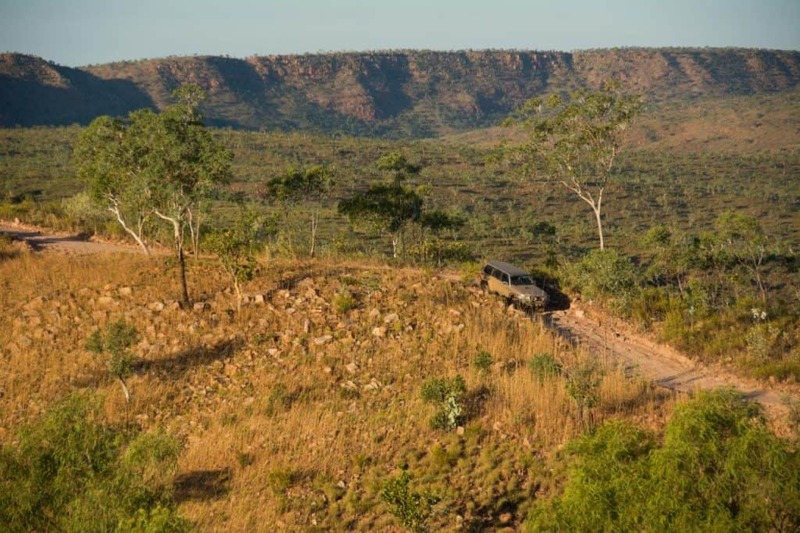 It doesn’t matter where you go in the Kimberley; the scenery is always spectacular. 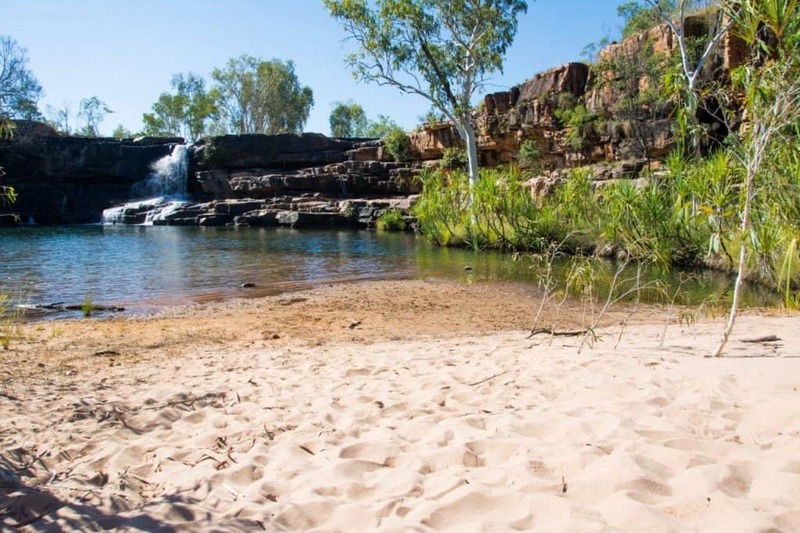 Whether its the beautiful beaches north of Broome with their red sand cliffs and crystal clear water, the many swimming holes along the Gibb River Road or the stunning Lake Argyle, you’ll never feel disappointed at what the region has to offer. 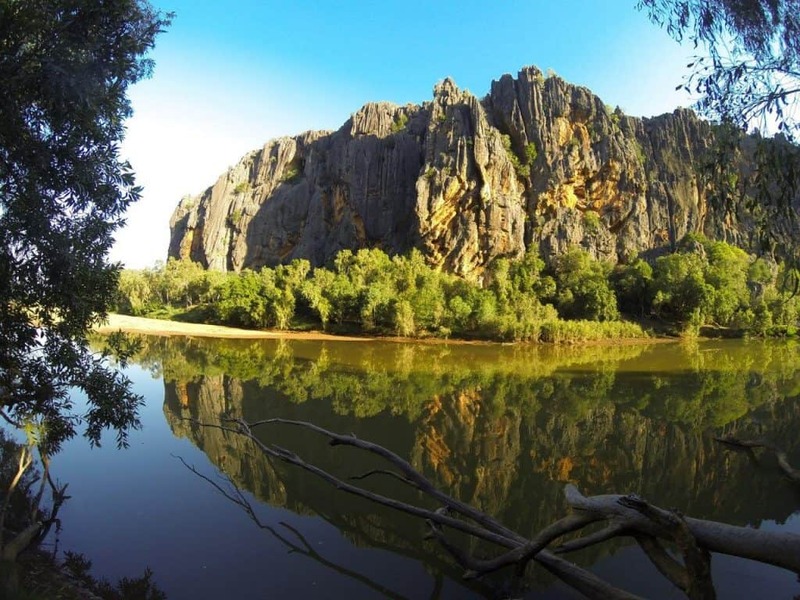 Warla Gorge at Mount Elizabeth, best time to visit near sunset! 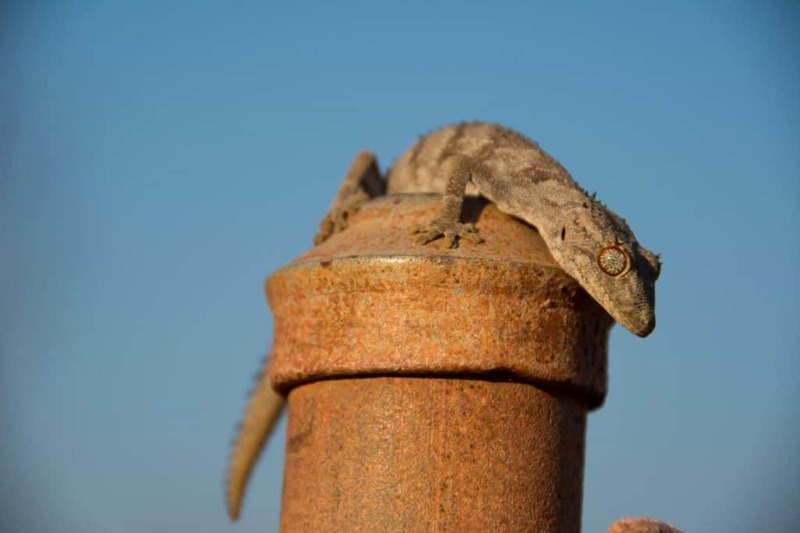 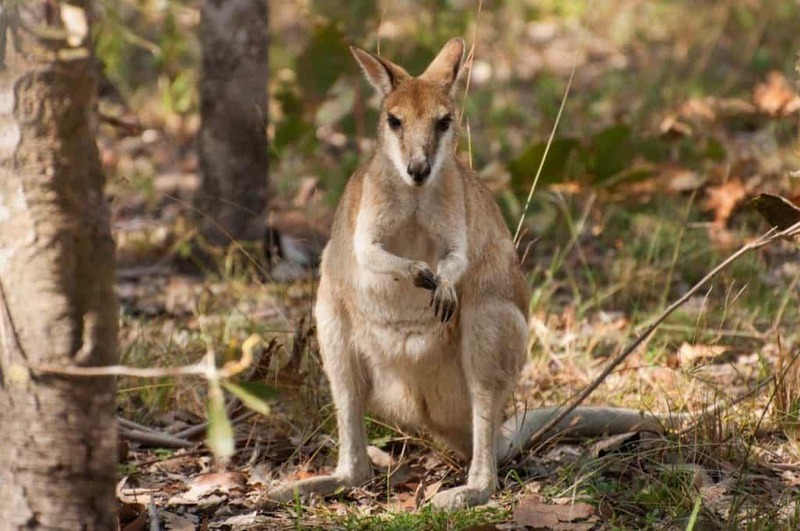 Whether its birds, mammals, marine life, snakes, frogs or lizards, the Kimberley region is renown for its amazing range of wildlife. 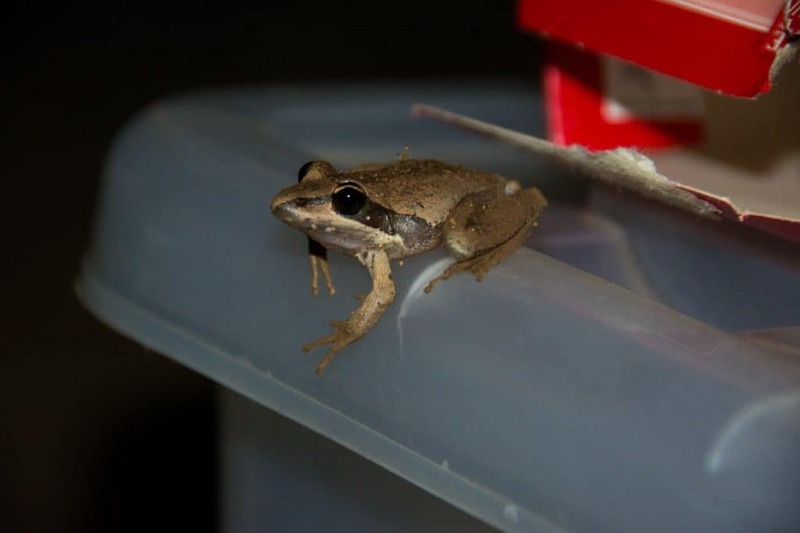 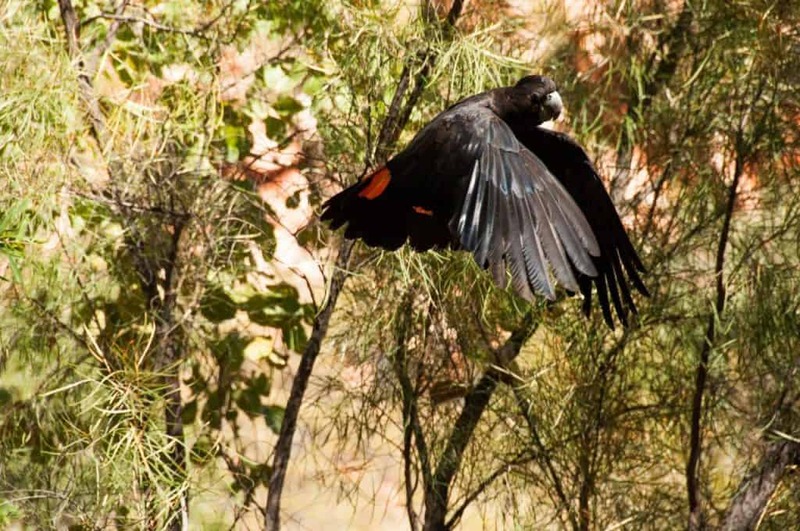 Mornington Wilderness Park is at the forefront of conservation in the region, and has several animals that are very rare. 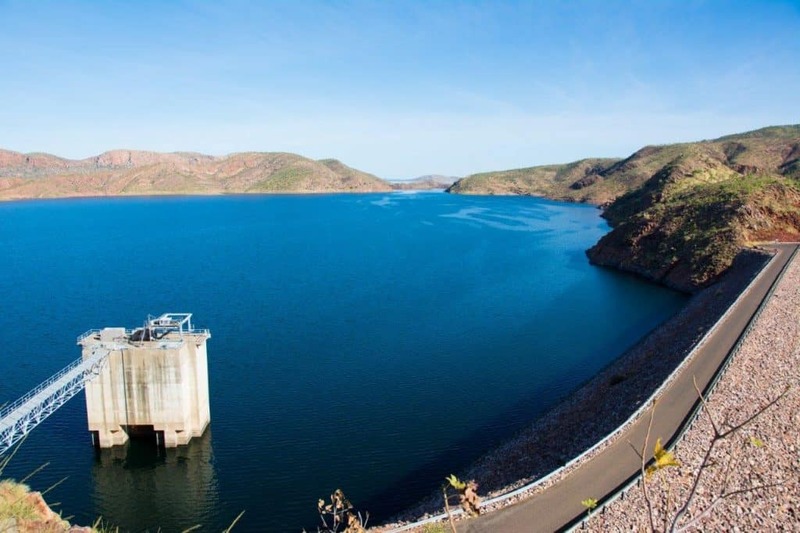 The most popular time to visit the Kimberley is in between May and October. 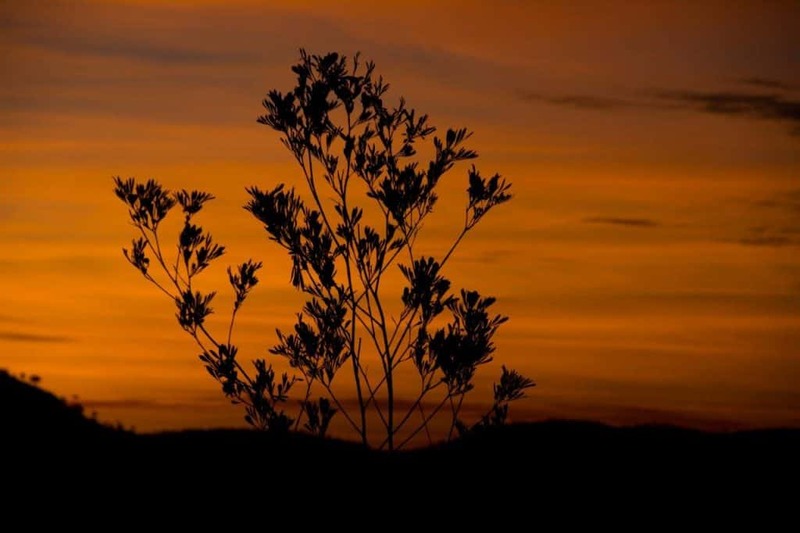 This is the ‘dry season’, where the weather is pretty much perfect. 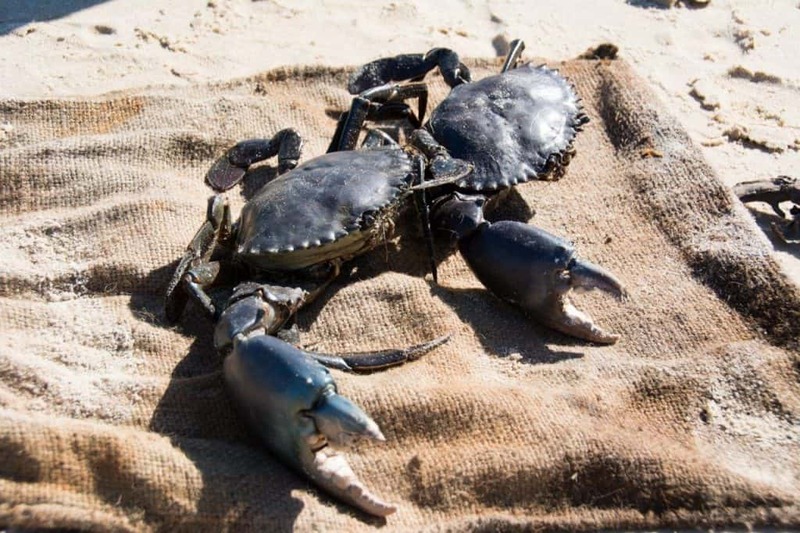 Blue skies every day, with temperatures ranging from around 15 degrees at night to 33 degrees during the day. 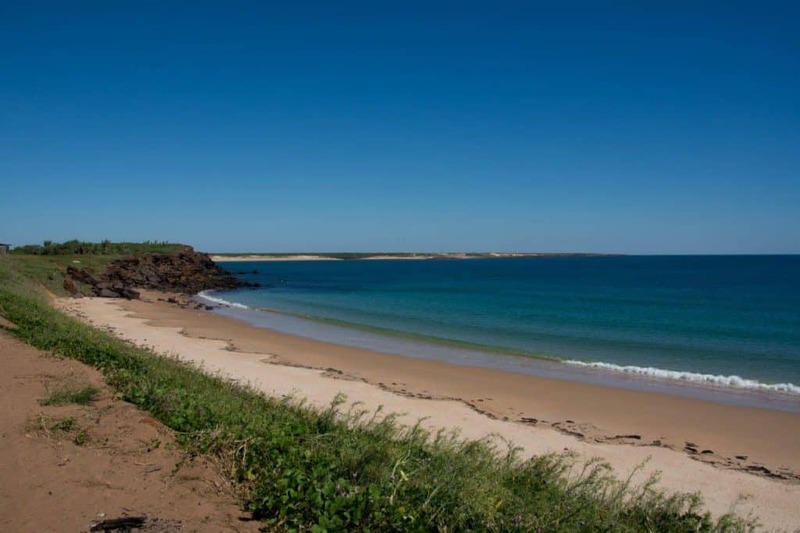 September and October the temperature during the day averages around 36 and 38 degrees, so if possible visit from May to the end of August. 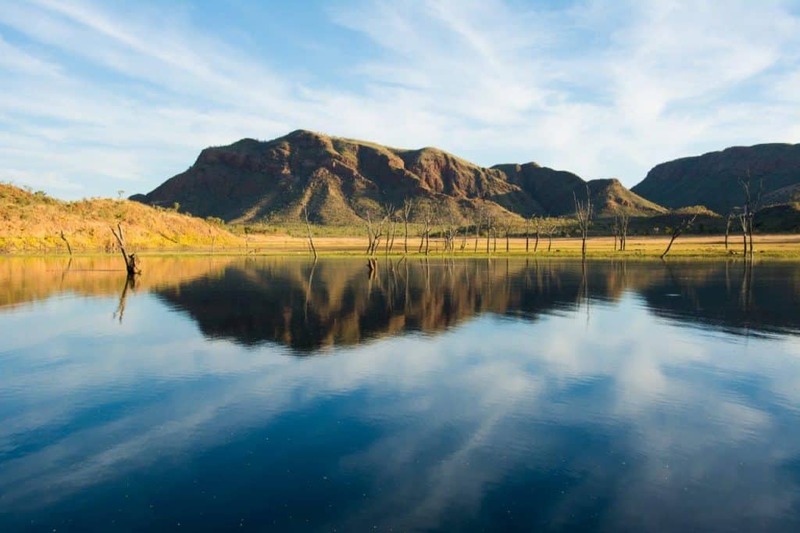 In the Kimberley, you can literally go months without seeing a cloud in the sky; it really is a spectacular sight to see. 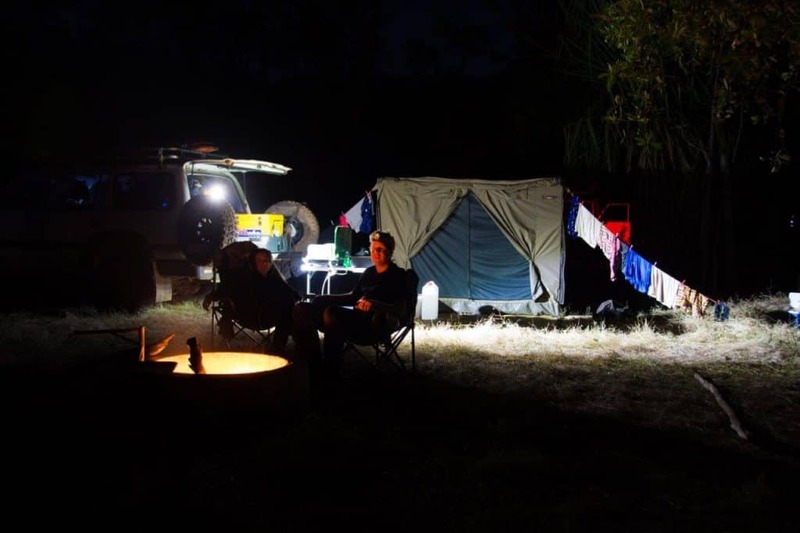 Watching the sun set over the amazing gorges, with the moon rising and stars coming out while sitting around a camp fire is a special way to finish the day. 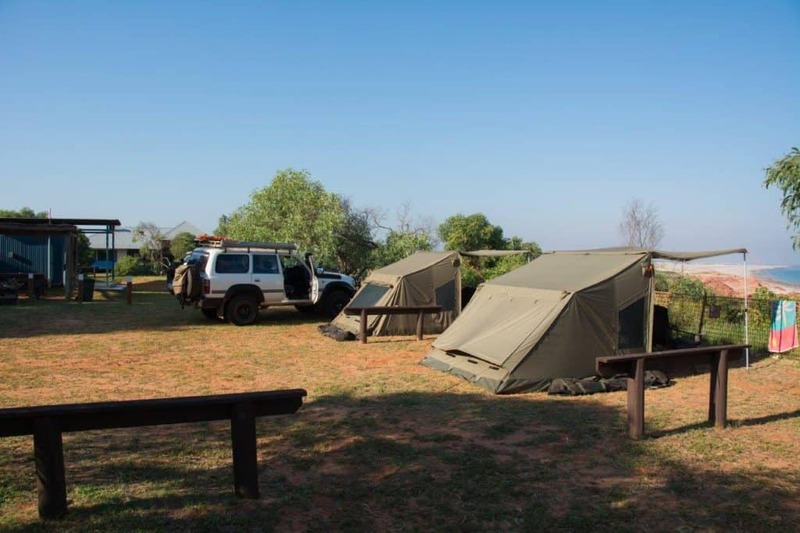 There are plenty of camp sites in the Kimberley, ranging from right on the beach through to the Department of Parks sites that have running water and toilets. 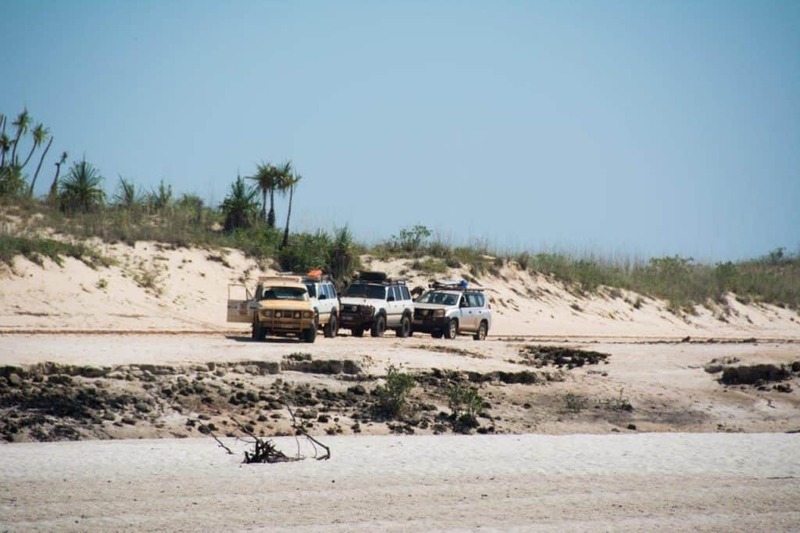 A 4WD will get you into many area’s that the Kimberley offers. 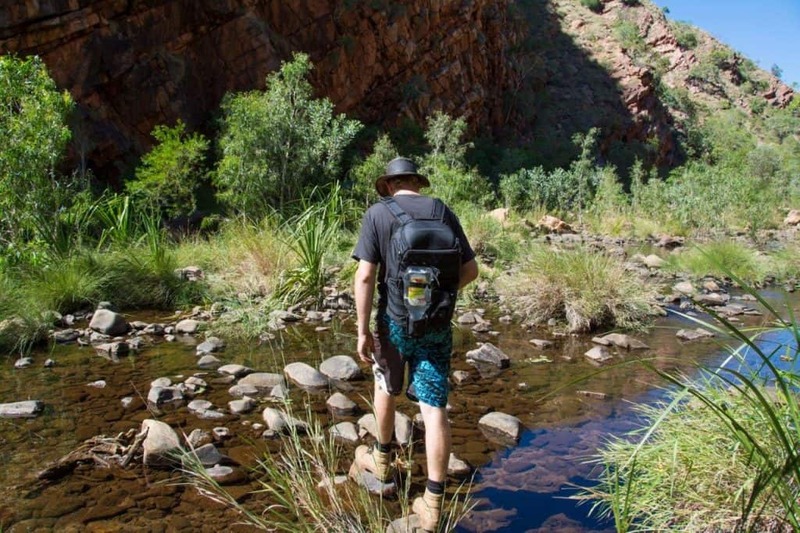 However, to get right up to the gorges and various swimming holes, your legs will have to do the work. 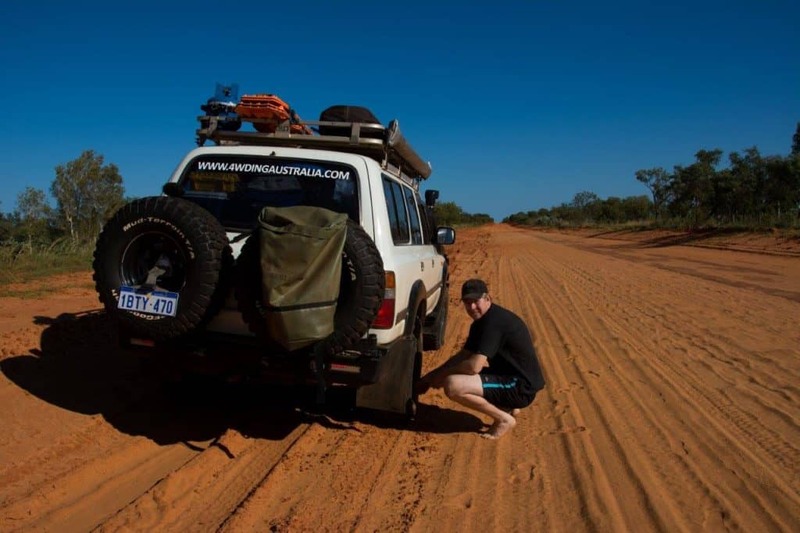 This becomes pretty obvious when you get on your way; the region is not suitable for any 4WD to get right up to the gorges. 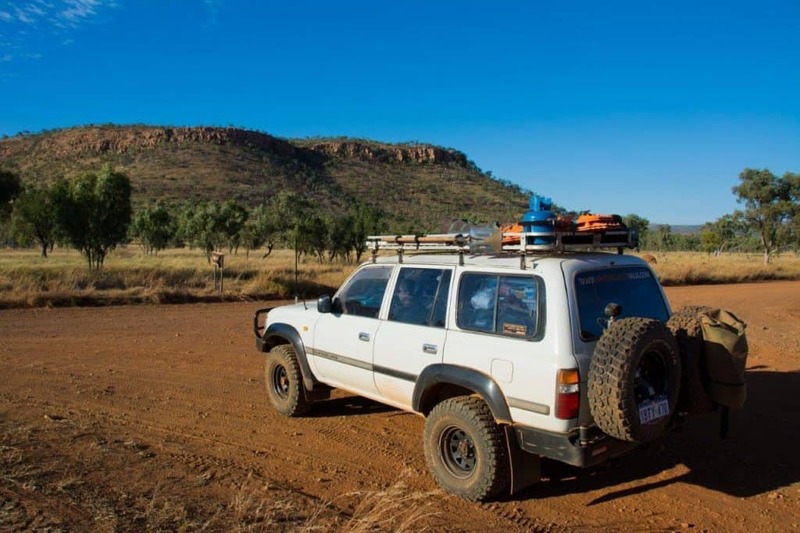 I’ve long enjoyed the technical aspect of 4WDing, but the truth is, journeying through a magnificent area in a 4WD is even better. 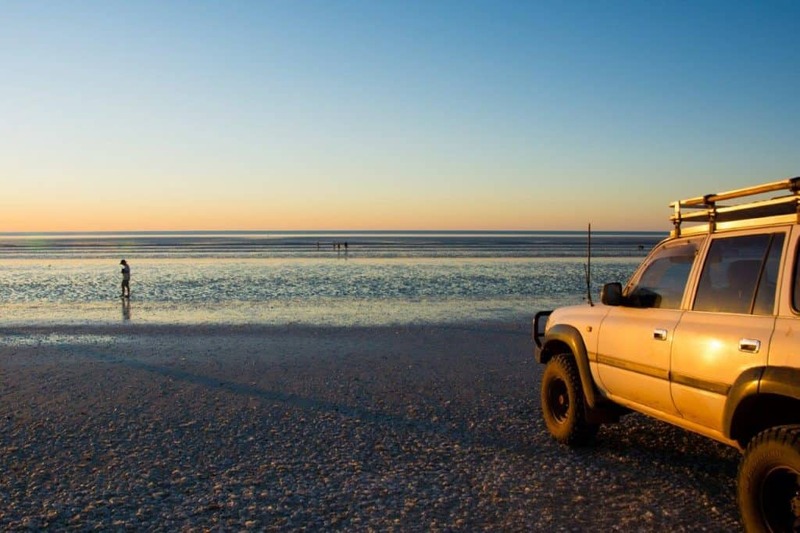 Majority of the Kimberley can be accessed in a fairly standard 4WD; you don’t need huge lift kits, lockers and the works to explore the Kimberley. 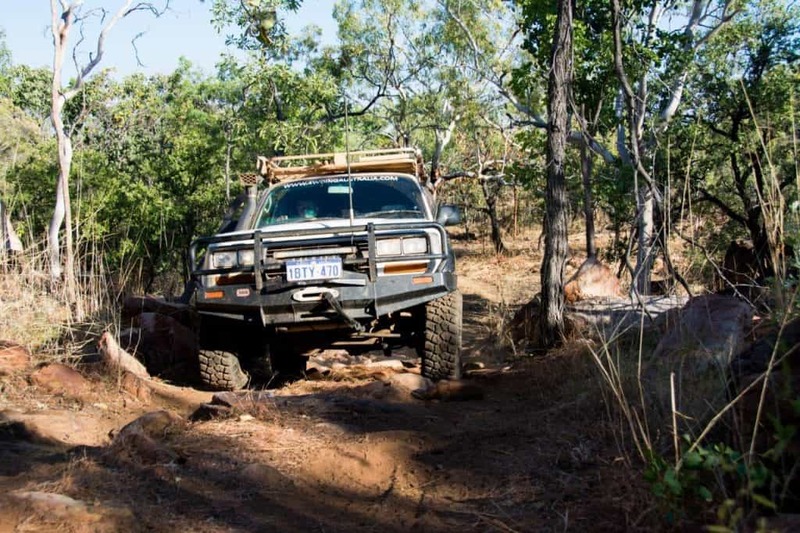 There are a couple of tracks (Munja, Mitchell Falls and Kalumburu) which can be a bit more technical and require further preparation, but there’s something for every style of 4WD in the Kimberley. 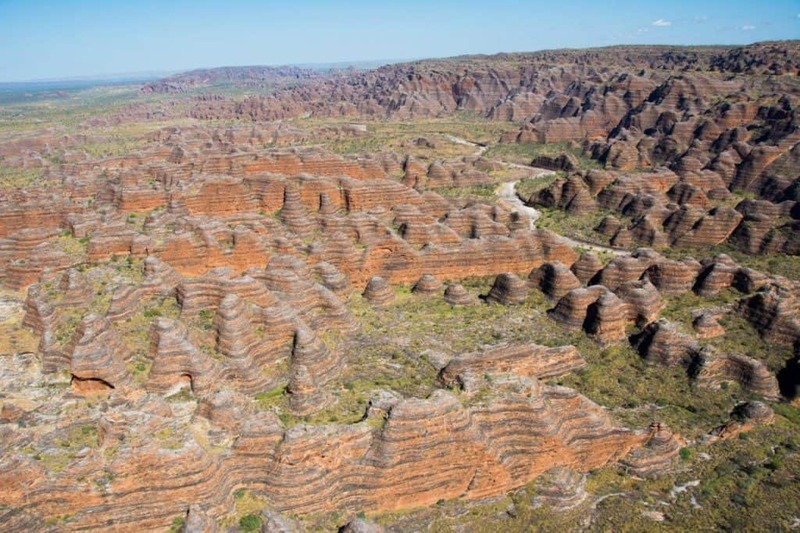 Righto, so probably not the most inspiring word for most of us, but I guarantee you will be impressed with the amazing landscapes in the Kimberley. 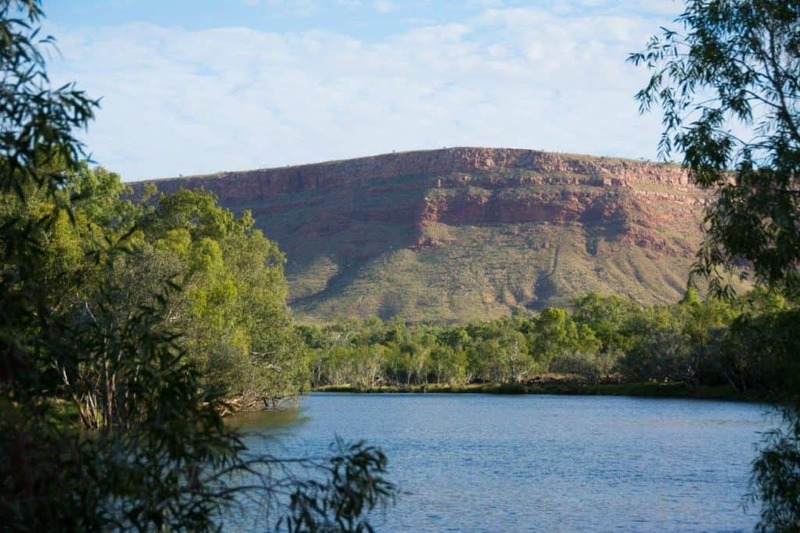 The red rock, incredible freshwater streams and swimming holes are just out of this world. 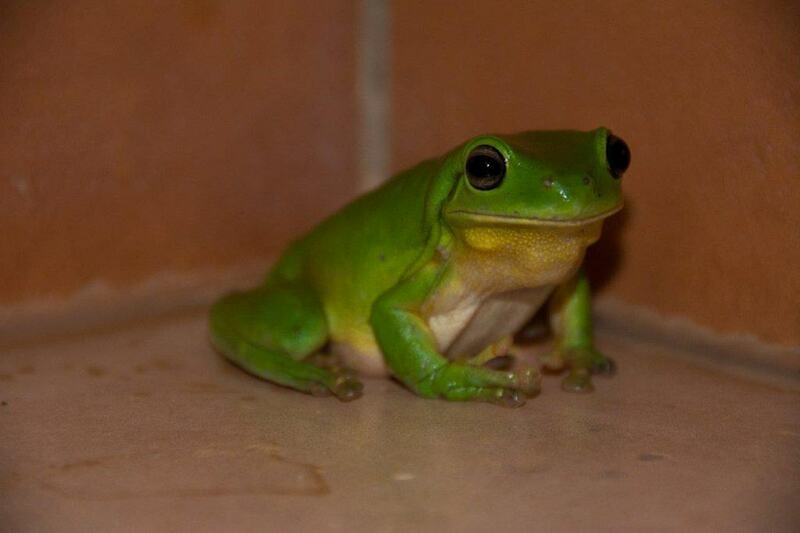 There’s something about lying in a crystal clear stream or pond, watching the world go by. 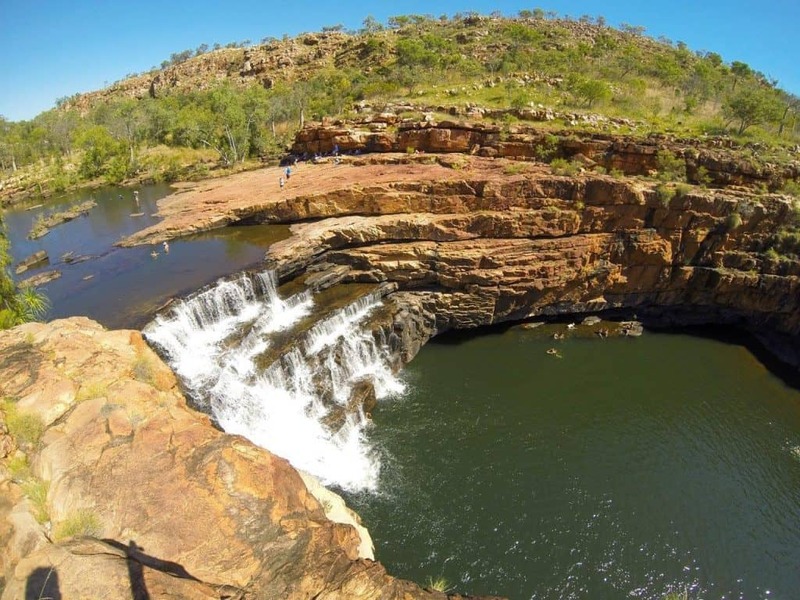 With more waterfalls, rivers, ponds and streams than you can poke a stick at, the Kimberley has some amazing freshwater swimming opportunities. 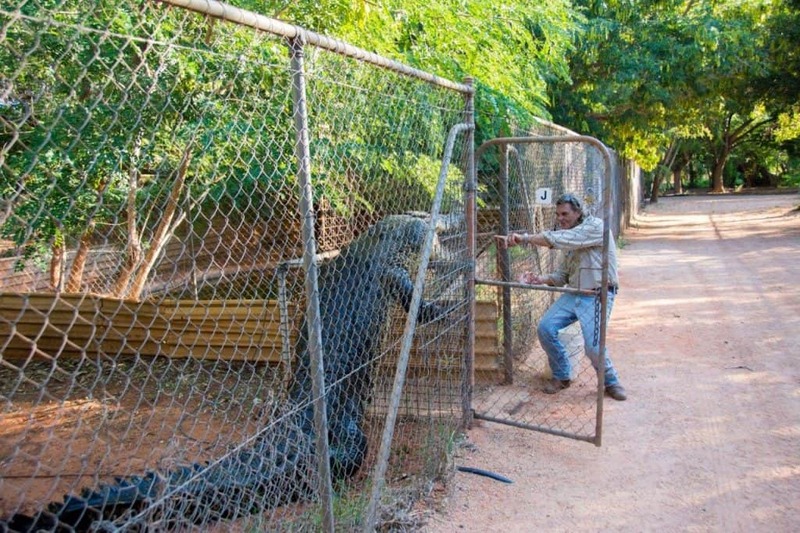 There are places you can swim in the salt water, but you MUST be crocodile aware, as salt water crocodiles are a serious threat. 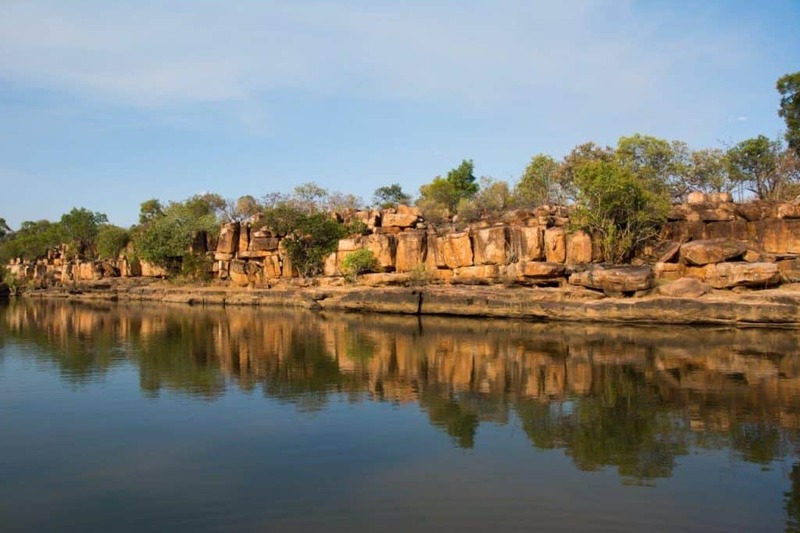 With around 1 person per square kilometre, its no wonder tranquillity isn’t hard to find in the Kimberley. 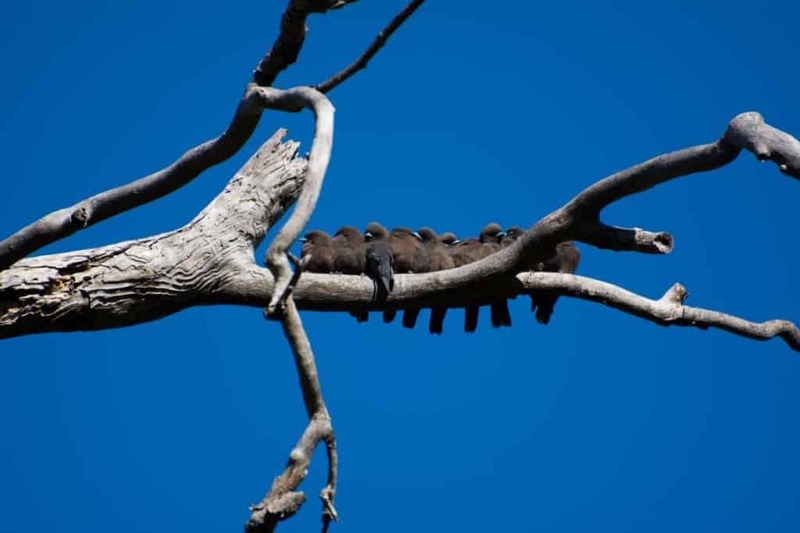 In the dry season the population grows substantially and many of the main attractions get busy, but its still not hard to find your own slice of paradise. 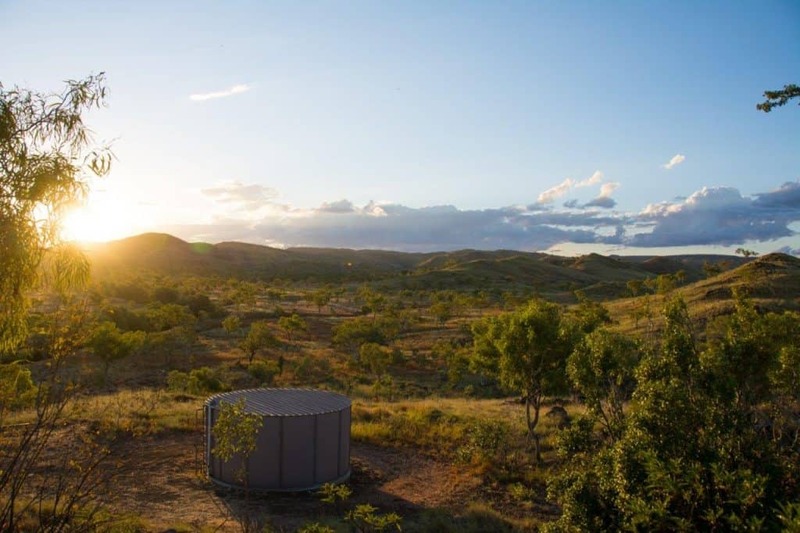 The Kimberley region is home to some 20 odd stations, which primarily run cattle with a focus on tourism. 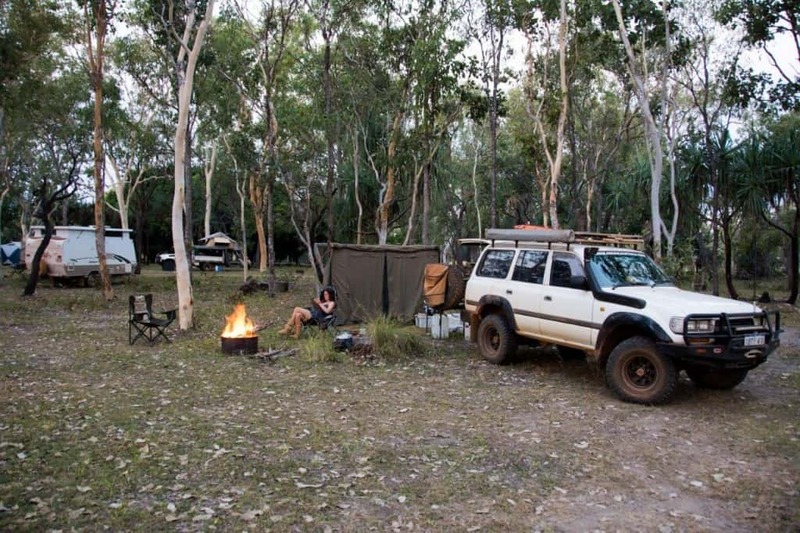 These stations are some of the most scenic places in WA, and many offer fantastic camping options. 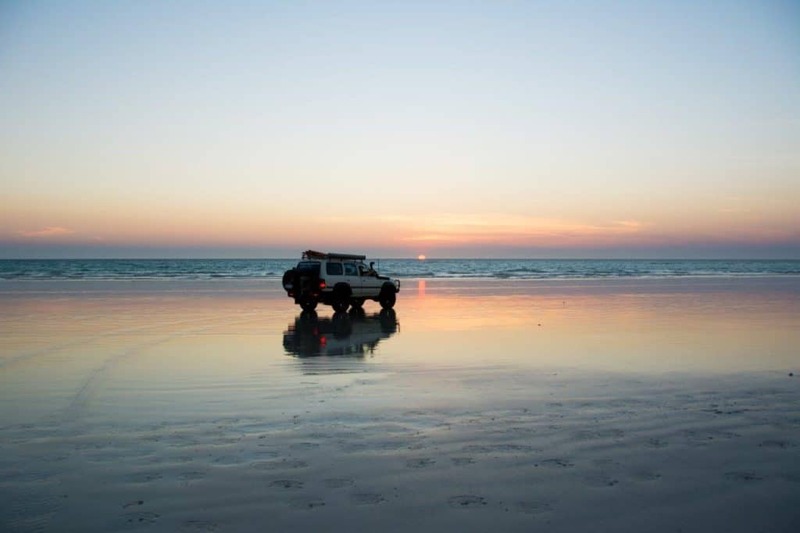 Like many places in Australia, the Kimberley has an interesting history, which is rich in Aboriginal culture. 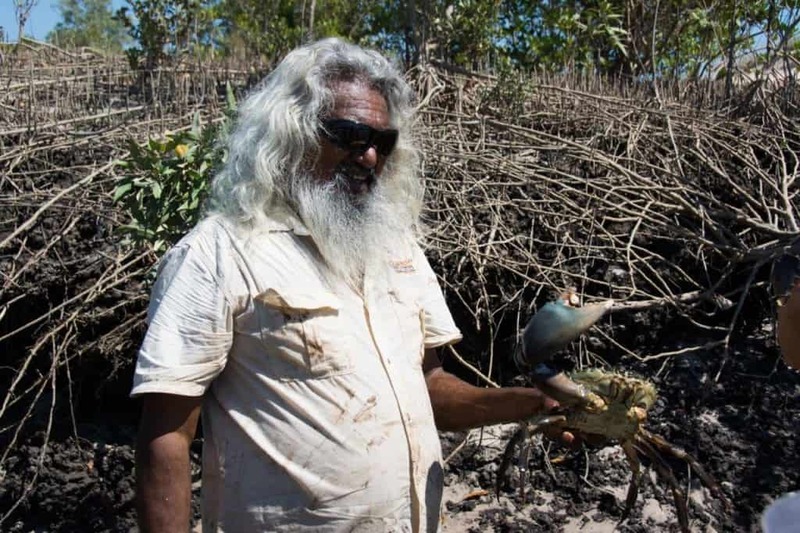 Some of the difficult lives that were lived have transformed the way the Kimberley operates today, and it is truly fascinating to find out about it.